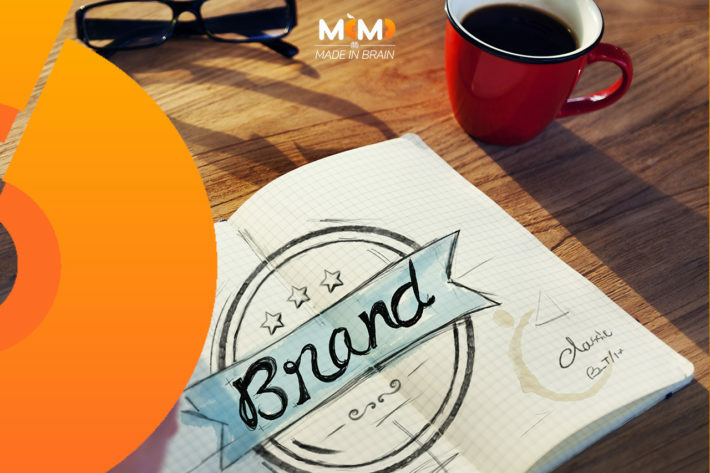 The brand is you! It's your idea, your passion and all you believe in! Starting with the original meaning of the English trademark, we can define it as the name, term, symbol, design or combination of these elements, distinguishing one from each other. The brand represents the unique and unrepeatable identity of a company. Originally, a brand was a set of graphic signs and words used to identify a company or its products/services. Over the years, the word has taken on new nuances. Many marketing students emphasize the difference between each brand. A trademark is what we have said before: a set of graphic traits, names, slogans. Instead, a brand represents a more complex and abstract concept. It is not tangible, it's what a company and its products are in the mind of the consumers. We know them and we know what a brand means. We take care of it from the beginning and we make it even bigger. Ready to trust our Brand?